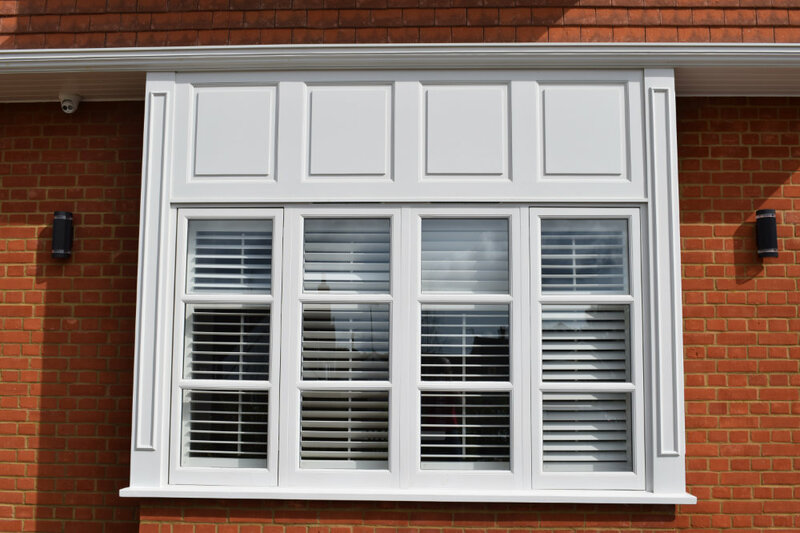 uPVC or PVCu as it is now more commonly known has seemingly, over the years, became the go to material for windows and door frames. This is especially apparent in new build housing developments. However, some homeowners, in particular those living in conservation areas, have always realised the benefits of natural materials over man-made. Wooden frames are very eye catching and look stunning on any property. Moreover, you can choose to tailor your timber frames for windows by selecting from a large variety of woods like maple, mahogany or oak all of which come with a different look. Wooden window frames can also be carved, stained or painted to suit your taste and to conform to the look of the house. 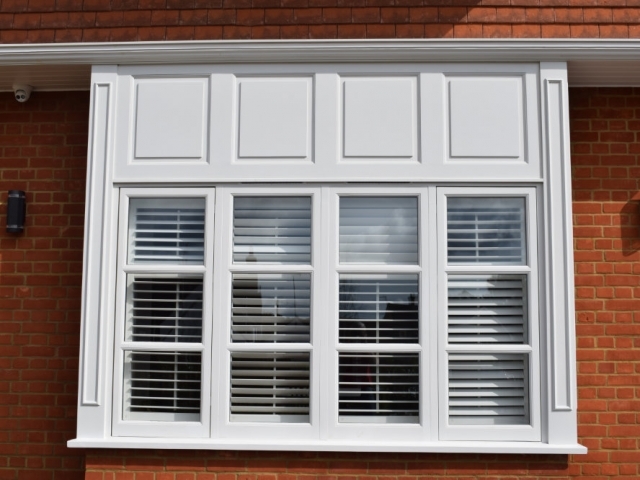 Windows with wooden frames are much more environment friendly compared to PVCu. They actually come with a negative global warming potential which implies that over their long period of service they are capable of reducing the Co2 amount from the atmosphere. Whereas PVCu production involves the release of very poisonous chemicals, of which six have been listed by the governments of Europe for priority elimination. Using wood from sustainable sources makes this window framing option by far the most environmentally friendly of all. Timber window frames could potentially last for many years to come while your average PVCu windows would probably last less than 30 years. When maintained properly your wooden windows can efficiently resist wear and tear and last for a lifetime. Timber being one of the masterstrokes of nature acts as a natural insulator which keeps the temperature of your house comfortable. Wood is naturally insulating which helps in retaining the heat within your house. This in turn also lowers the emissions of carbon and therefore reduces your electricity bill while keeping your household warm and comfortable. Although wooden window frames require regular maintenance and weatherproofing to keep them in tip top condition, painting and varnishing not only keeps them looking attractive but also helps resist the elements of nature. 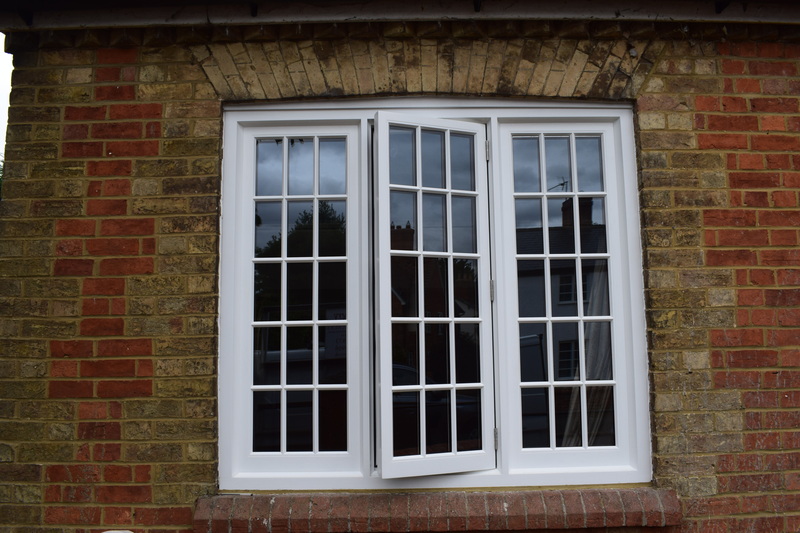 Contrary to popular belief, window frames made out of PVCu are not at all maintenance free and a PVCu window cannot be repaired so easily. 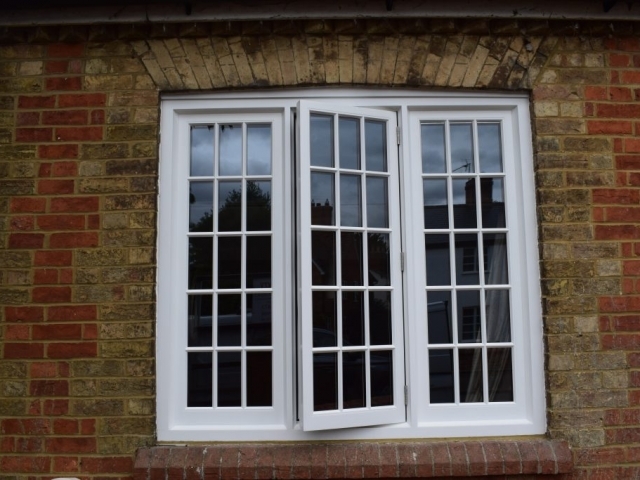 It takes about eight times more energy to create a PVC window frame than a timber one. Environment activists are plagued by the concern that PVC waste would elevate to 6.4 million tonnes by the year 2020. 43% more waste is generated by PVC windows than timber windows. Out of this about 82% goes into landfill and 15% is incinerated. Only 3 % of the waste is recycled. High performance timber windows are not necessarily more expensive than their PVCu counterparts. Since they come in many different kinds you get a lot of choice. While maple is the cheapest wood for windows, mahogany is the costliest. Moreover, when you choose a classic window frame for your home you can be rest assured that they are going to last far longer than PVCu.